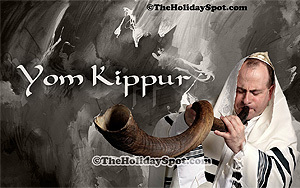 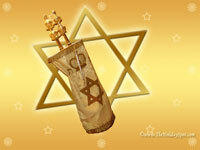 Yom kippur Wallpapers from theholidayspot.com, Free! 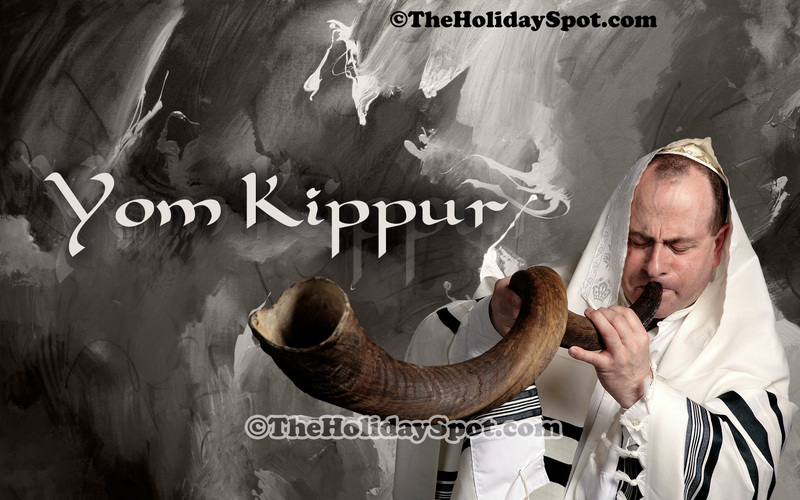 Below are free wallpapers for Yom Kippur. Just click on the size of the wallpaper you need, and your wallpaper will open in a new window. 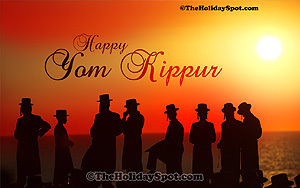 Right click on the image after it has loaded fully, and then set as wallpaper. Close the new window to return to this page. 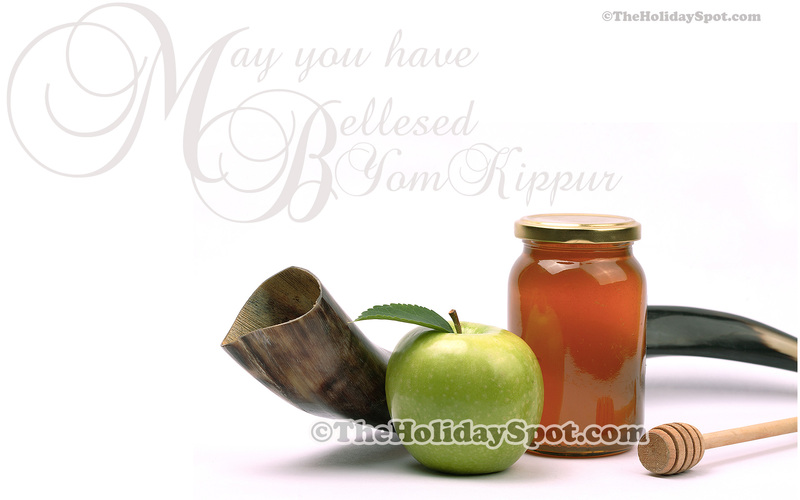 Happy Yom Kippur! 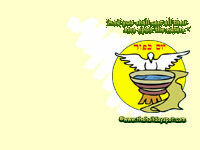 Click here for WideScreen, PC, Laptop, Ipad and tablet sizes in high definition or to share with your friends.